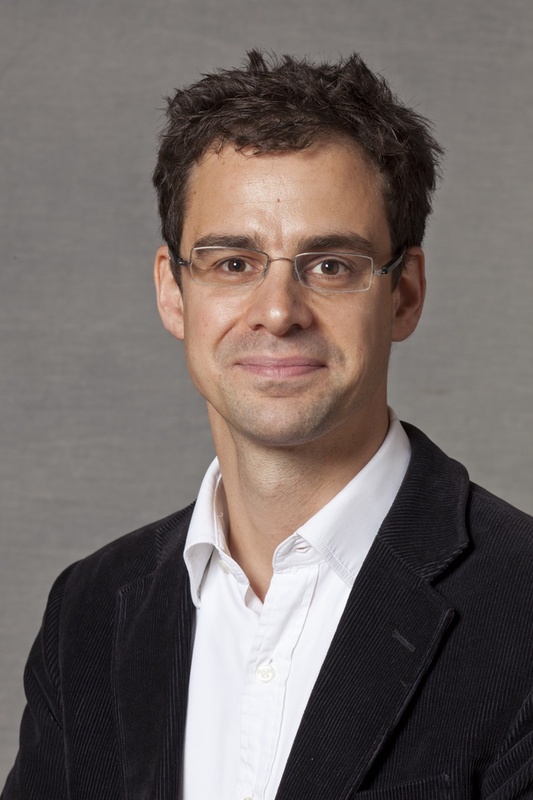 Jeff King is a Senior Lecturer at the Faculty of Laws, University College London and was an Alexander von Humboldt Foundation fellow at the Humboldt University of Berlin in 2014-2015. He is also co-editor of the UKCLA Blog. I gather from Jeff that the possibility of the kind of UK Constitutional Court he describes above is being taken seriously, e.g. by the Study of Parliament group, which surprises me as I can’t for the life of me believe that the PM in fact has anything like the establishment of a German-style Federal Constitution Court in mind. FCC in mind for all the reasons Jeff gives. I would single out in particular the overriding Tory hostility to judicial power and attachment not only to parliamentary sovereignty but a judicial duty to give effect to a ‘plain words’ reading of statutes – an approach forcefully outlined in the recent Ekins and Fortsyth Policy Exchange paper that fiercely attacks the Evans decision as plain judicial overreach. Of course, it’s hard to tell what Cameron wants or means, given the lack of any formal proposals, that he was speaking as a layperson and the whole things appears to be a largely a political ploy to square Boris Johnson on the EU referendum. second, that the duty of judicial obedience to decisions of the ECJ in s 3(1) ECA (which is just as important as s 2(4)) may be departed from in circumstance (a) or (b) above. Of course, to give the judges power to disregard EU law – but not an Act of Parliament – for violation of fundamental constitutional principles, could seem somewhat perverse, given that EU law currently ranks higher than at least ‘ordinary’ statutes. But such a statute could clearly be passed – and pointed to as achieving the result of ‘reasserting the sovereignty of the UK Parliament’ which is what Cameron – and Boris Johnson seem to want. What the judges (European and UK) would do with it would of course be another question altogether. This entry was posted on February 8, 2016 by Constitutional Law Group in Constitutional reform, Europe, European Union, Judicial review, Judiciary and tagged Constitutional Statutes, German Federal Constitutional Court, UK Constitutional Court, UK Supreme Court.